NEW YORK, February 4, 2011 – “We are the renters of this world, not its masters,” reminds Pushkar, a precocious 13-year-old member of a youth environmental defense group in India. He and his fellow voraciously energetic students actively rally against the use of plastics. In Africa, a renaissance man teaches citizens to harness solar power to cook food. In Papua New Guinea, villagers practice sustainable logging to save their rainforests. A woman in London uses her PR savvy to start a successful environmental communications firm. Self-described “hillbillies” in Appalachia battle the big business behind strip mining. 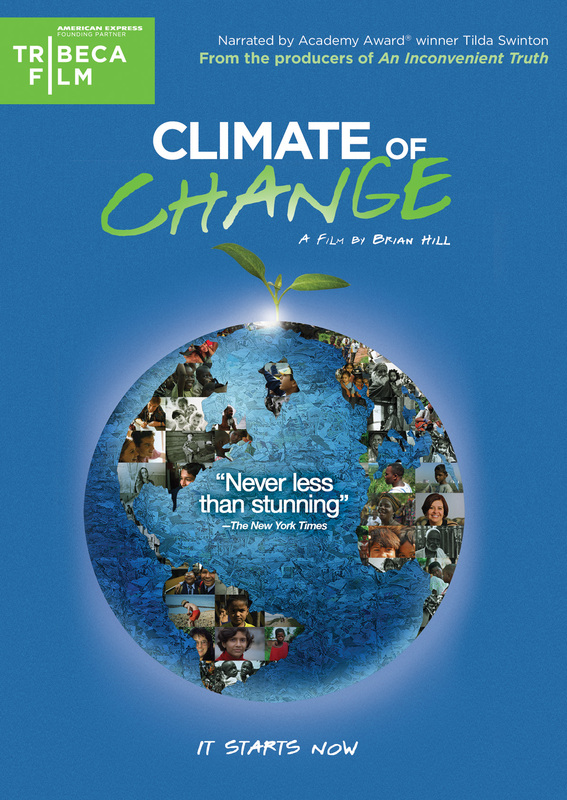 From the producers of An Inconvenient Truth and directed by Brian Hill, Climate of Change is a powerful and visually stunning documentary about ordinary people around the world who are taking action in the fight to save our environment. Using beautiful narration written by British poet Simon Armitage and mellifluously voiced by Academy Award® winner Tilda Swinton, Hill and his cinematographers create a real sense of ambience in each of the countries and communities they visit. Conversations with West Virginians are punctuated by footage of mountaintops surrounding their homes being strip-mined; Papua New Guineans talk among the giant trees being decimated by commercial logging. A visit to the Global Seed Vault built in the Norwegian permafrost in Svalbard, Norway is particularly ethereal. 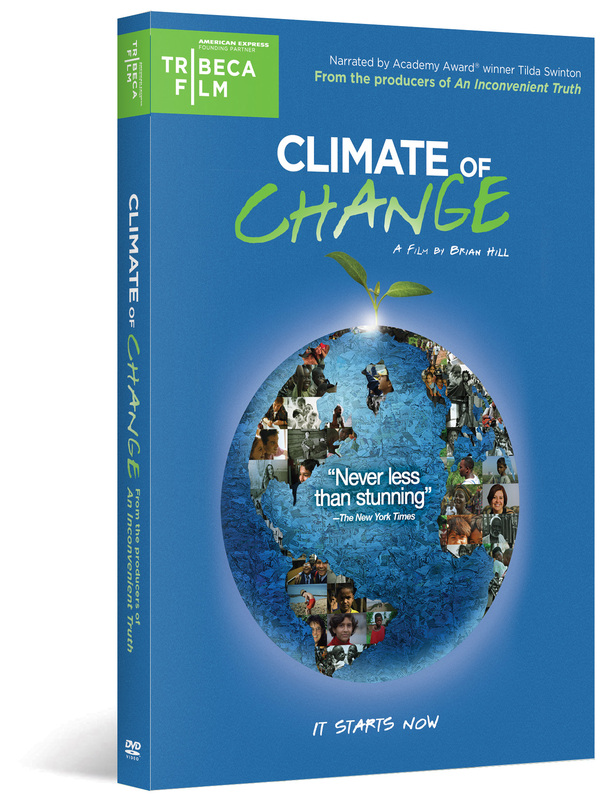 Climate of Change is a majestic portrait of our world and an artful call for us to act. 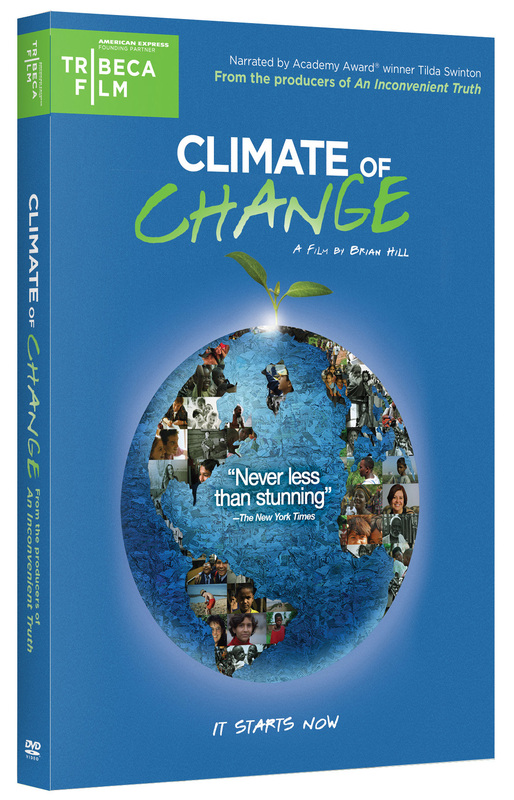 Climate of Change is one of a selection of Tribeca Film titles being distributed by New Video in 2010 and 2011. Tribeca Film is a distribution label acquiring and releasing films year-round and is supported by Founding Partner American Express. The films range from award-winning dramas and revealing documentaries to uproarious comedies and stunning animated features, many of which premiered at the 2010 Tribeca Film Festival prior to theatrical runs in New York and Los Angeles. The films from the Tribeca Film slate were also available on video on demand in 40 million U.S. homes simultaneously with their Festival screenings through relationships with leading telecom, cable and satellite providers.